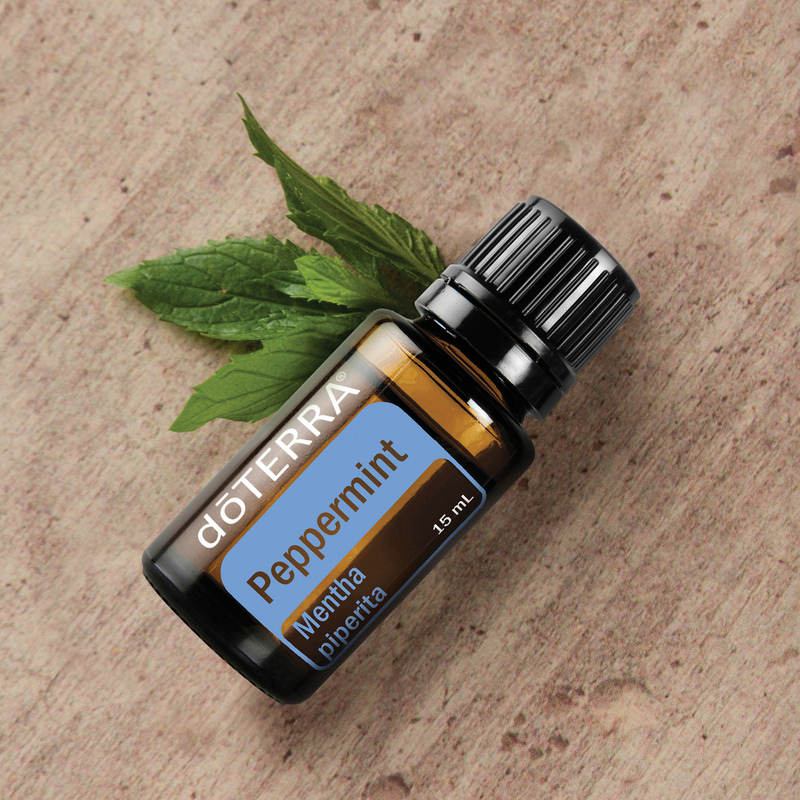 Before long runs: Apply Peppermint or Marjoram on large muscles. 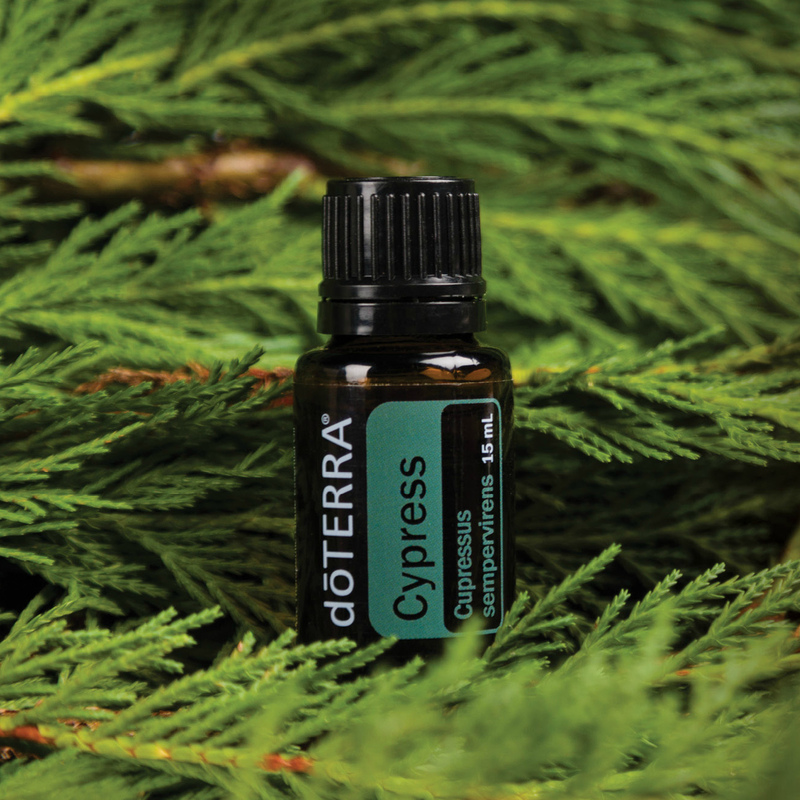 After long runs: Apply Deep Blue (oil blend or rub) or Siberian Fir. 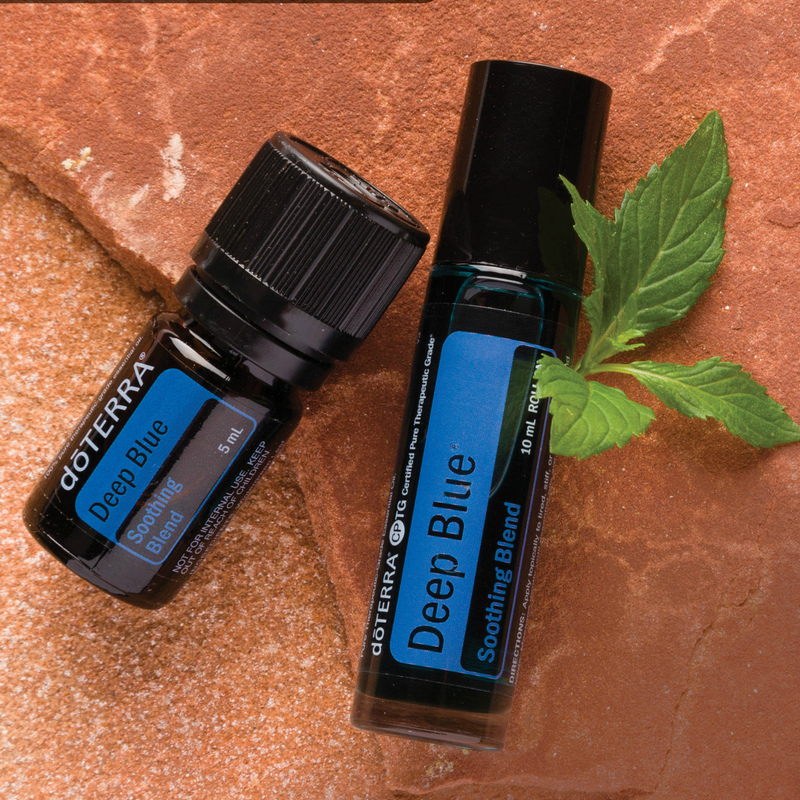 Reduce joint impact: Applying Deep Blue (oil blend or rub) followed by Peppermint. Also regularly apply Helichrysum and Frankincense to joints. 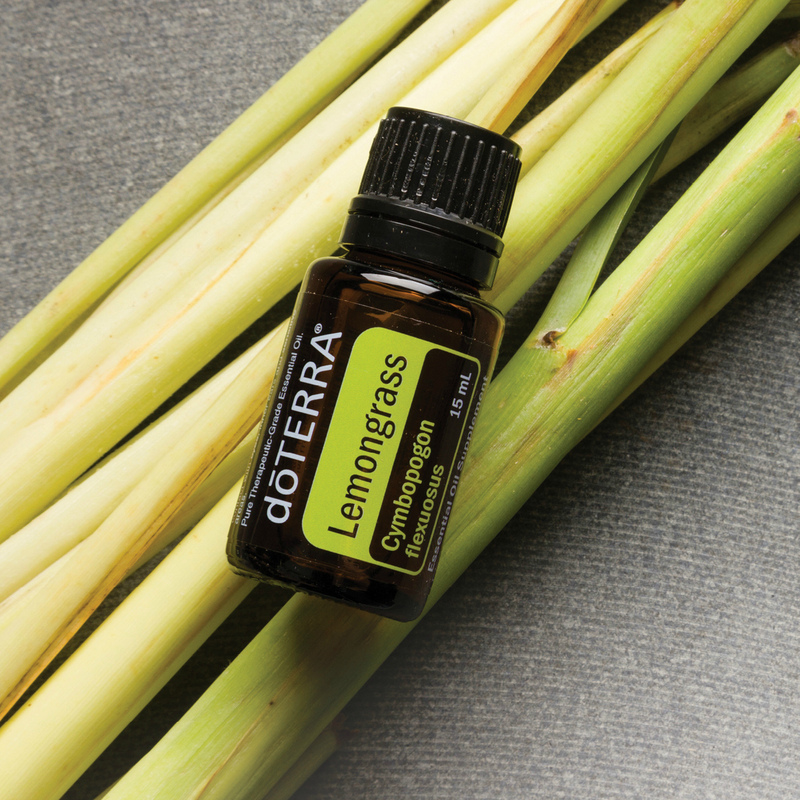 For leg cramps: Dilute 3 drops of Deep Blue + 1 drop of Helichrysum and apply directly to the calf. 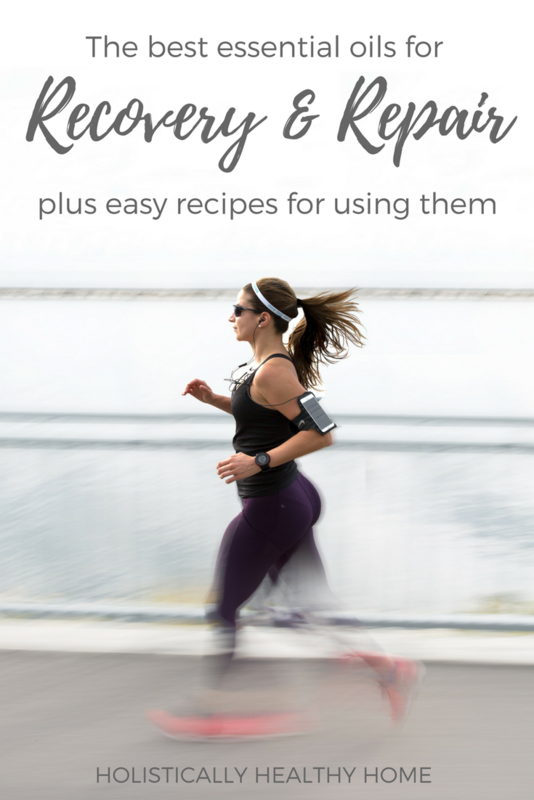 If you regularly experience cramps, keep this mixture on hand in a roller bottle. 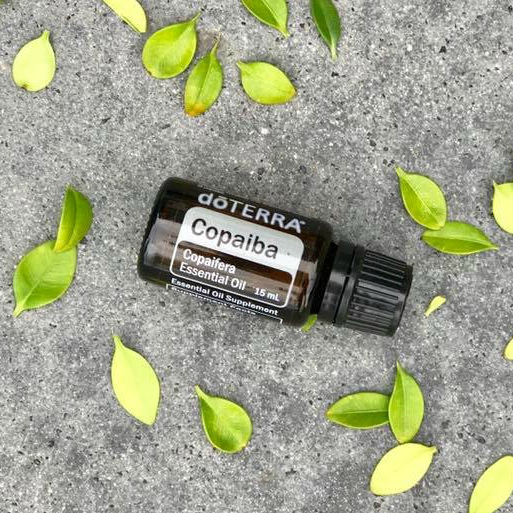 In a small glass bowl, dropper bottle, or roller bottle, mix the essential oils with 1 Tablespoon fractionated coconut oil (FCO) or other carrier oil. Apply to sore areas. Wait 10 minutes. If needed, reapply. 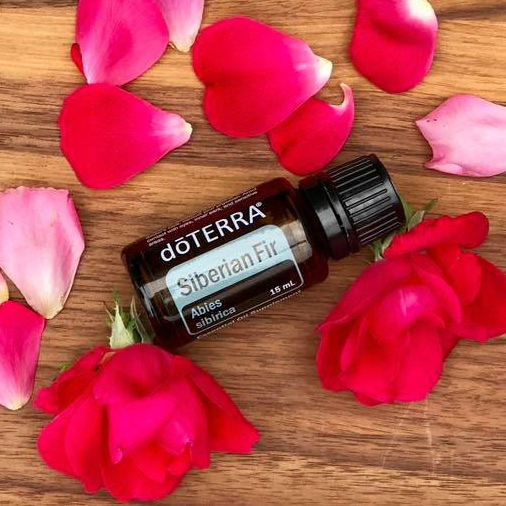 For adults, mix 5 - 10 drops of essential oil in a bowl with 1 tsp to 1 Tablespoon of carrier oil (e.g., sweet almond, jojoba, apricot kernel, fractionated coconut oil). Then mix in 1 – 2 cups Epsom salts to disperse the essential oil throughout the water, avoid skin irritation, and provide detoxification benefits. Pour into hot bath water and soak for 20 minutes. 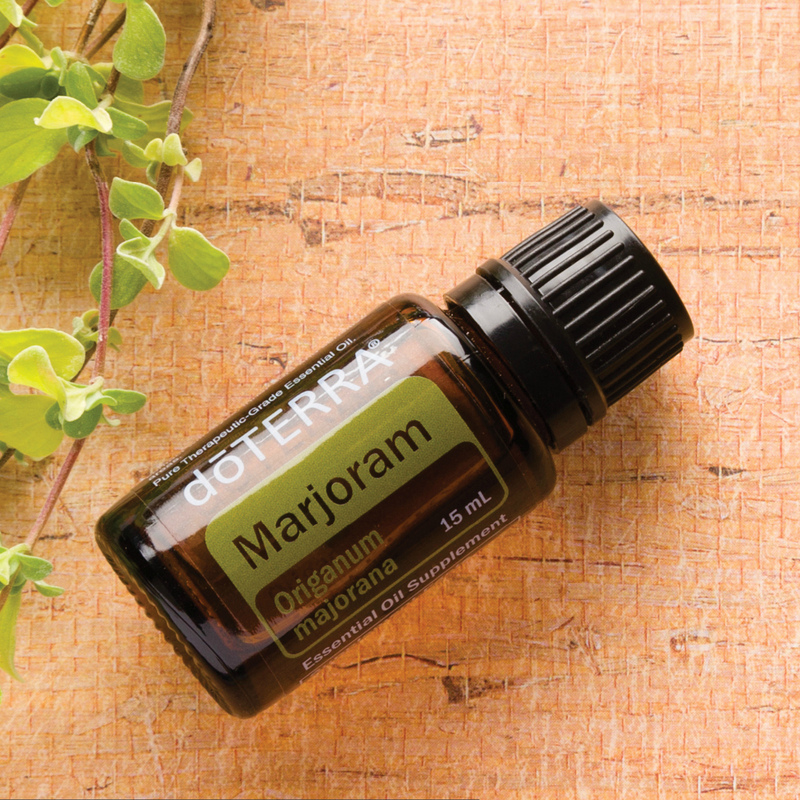 One good combination for soothing achy, tired muscles is 3 drops Lavender, 2 drops Roman Chamomile, 2 drops Marjoram, and 1 drop Helichrysum.